Now that we are at the start of a new season, I always like to have a little bit of a re-vamp of my home. With it being Autumn the mornings will begin to get a little cooler and the nights a little colder. I don't know about you, but for me at least, I struggle to sleep if I am too hot or too cold. But there are some ways in which you can prepare for the Autumnal weather and ensure that you get a good night's sleep. I think that this is the perfect time of year to invest in a pair of Blackout Curtains for your bedroom. Although the mornings and evenings to tend to start getting darker around this time of year, the sunlight can still be fairly intense in the morning with the sun rising a little lower in the sky. However, there are a number of benefits to blackout curtains other than the fact that they block out the light which provides a more peaceful and un-disrupted night's sleep. Blackout curtains can also help to block out noise as well as keep the heat in which is great for those cooler nights as you won't wake up shivering. 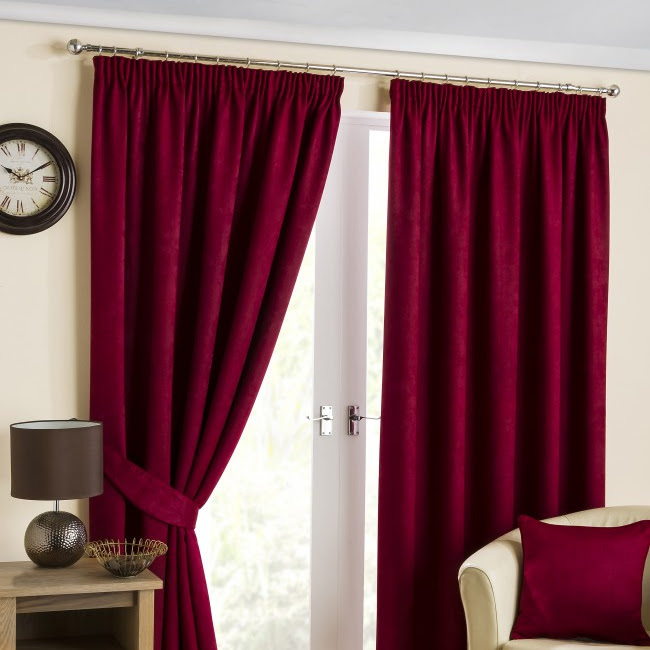 Yorkshire Linen offer an amazing range of blackout curtains, suitable for any style of bedroom decor. 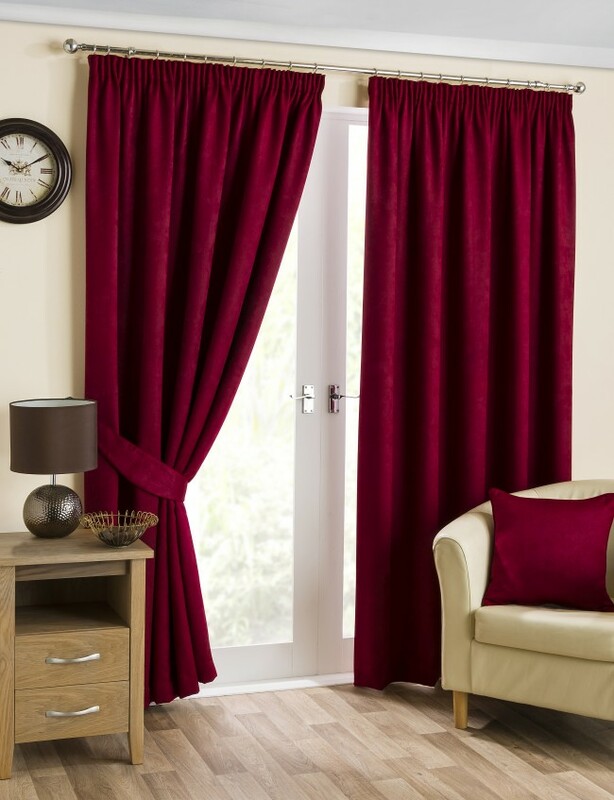 However, if you wanted to keep the curtains that you already have in your bedroom, they also have a range of blackout lining that you attach to the back of your pre-existing curtains that will make them blackout curtains. Another way to prepare for Autumn and ensure that you get a good night's sleep is by having the right Duvet on your bed. I often change my duvet during spring when it starts to get a little warmer and opt for a lighter duvet with a lower TOGG for the warmer evening. Come Autumn however, I like to swap the lighter duvet for a heavier one that has a higher TOGG that keeps me warm and cosy when it gets a little cooler. Yorkshire Linen have a huge range of duvets ranging from a 4.5 TOGG to a 15 TOGG. They also have a lovely range of Goose Down products if you wanted to make your bed extra cosy and warm on the build up to winter. At it is the start of a new season, I always like to re-vamp my bedroom by treating myself to a new set of bedding. 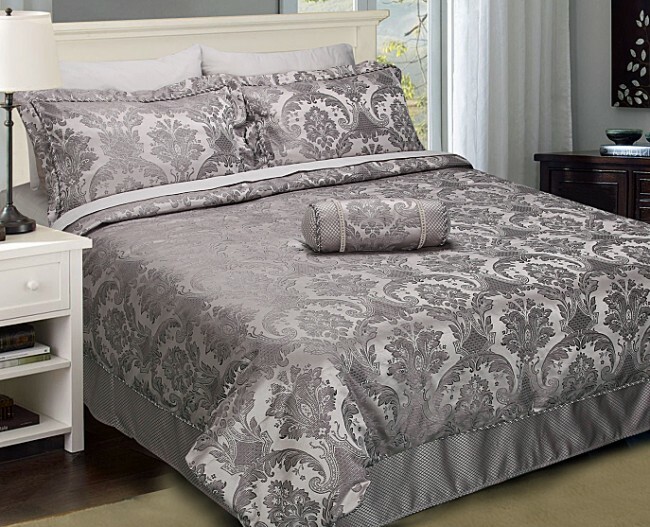 There is nothing like climbing into a lovely warm bed with a crisp new bedspread. 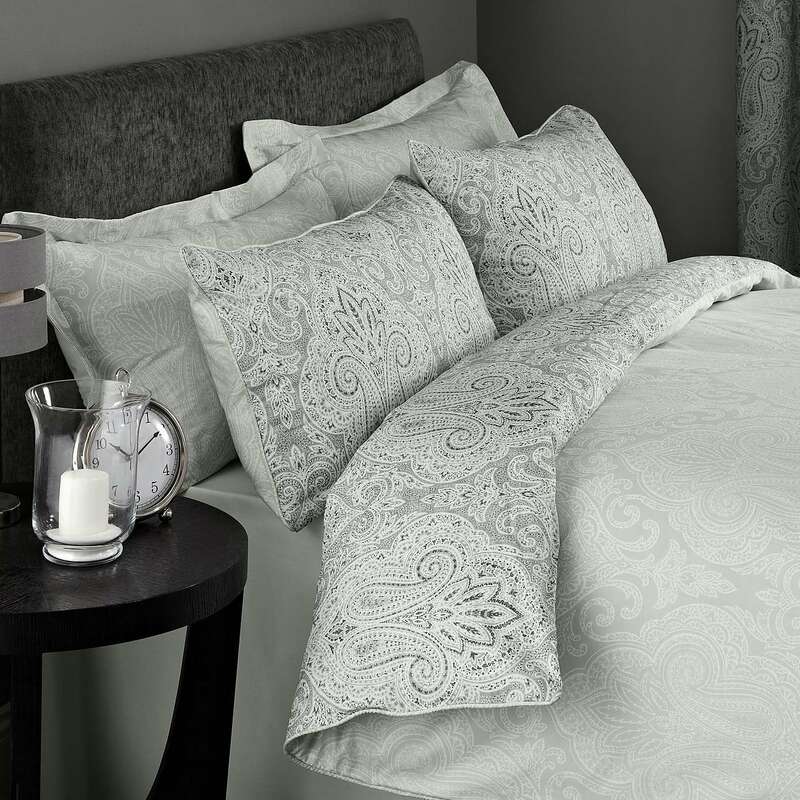 I am in love with the new India Grey Duvet Cover Set from Dunelm. 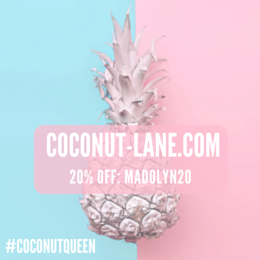 I think that is it is so pretty and unbelievably affordable. For something a little more plush, I like to shop at Next as they always have such beautiful bedding in terms of design and quality. They have a very sophisticated Luxe range of bedding and my favourite has to be the 600 thread Count Egyptian Cotton Sateen Bed Set. It looks so lovely and I can imagine that it would aid in having the most beautiful night's sleep. What are your tips to get Autumn ready in the bedroom? What are your favourite ways to ensure that you get a good night's sleep?